I always look for subtle ways to decorate and use colors while trying to avoid an overwhelming and loud effect. I like home decor that isn’t screaming at me and making me feel uncomfortable. 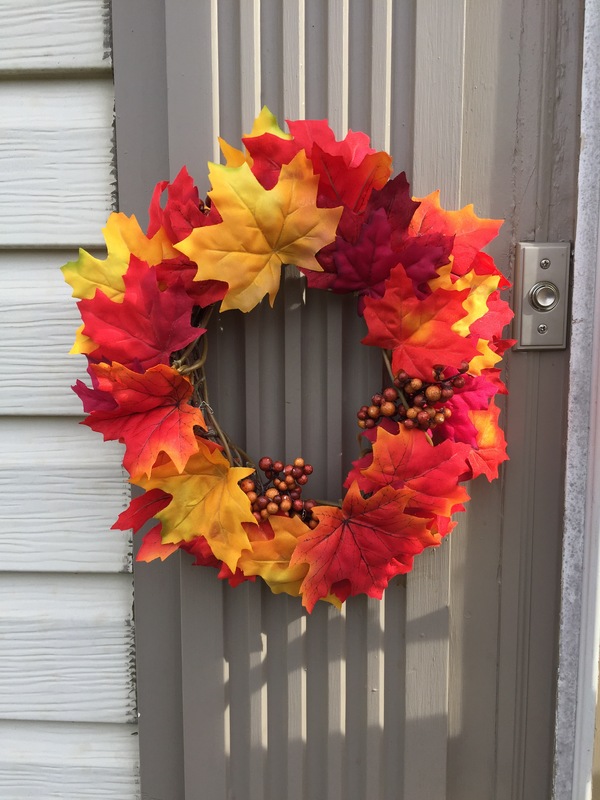 Therefore, I made this simple mini Fall wreath for my front entrance. 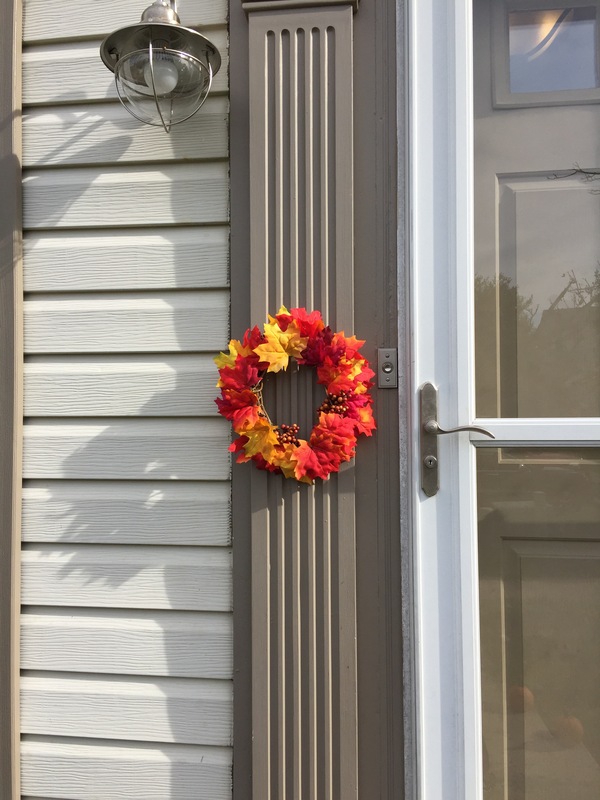 For this project, I used a small wreath I initially made in the summer while I was gardening and removing unwanted plants and stems that had grown too tall among others. I noticed multiple flexible stems and I saved them for this project. Here is how it looked (photo below) in the same position where I have the Fall wreath hanging right now. 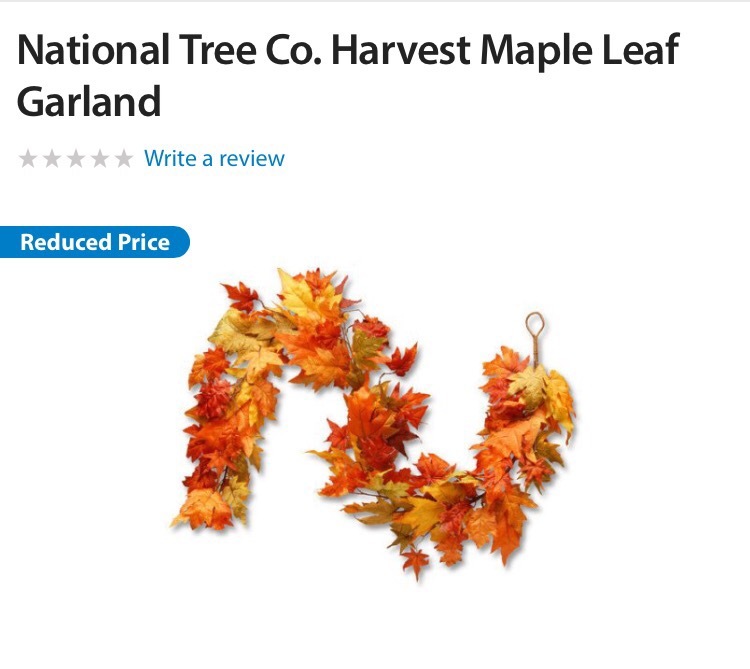 So where did the leaf garland come from? 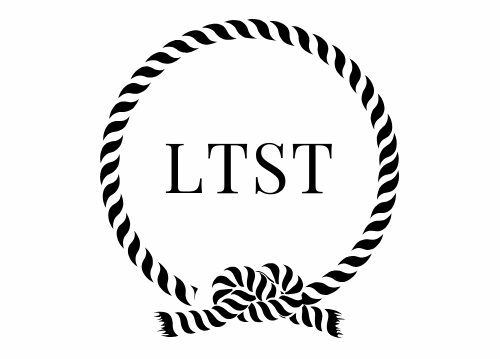 This is not the exact one I used. But it’s close enough. I stumbled upon it on a faithful weekend grocery run to Walmart and bought it for $2.50. Later on that day, I simply wrapped the garland around the wreath and secured it with a piece of floral wire. At this point, I realized that the left side was fuller than the right. So to remedy the problem, I clipped off some leaves with a pair of scissors and used hot glue to position the leaves to form a balanced round look. And tada! 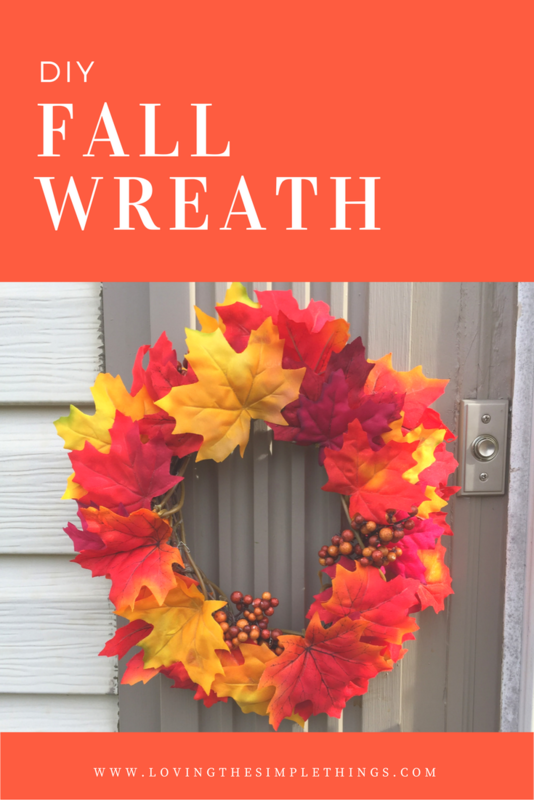 My new wreath was born! 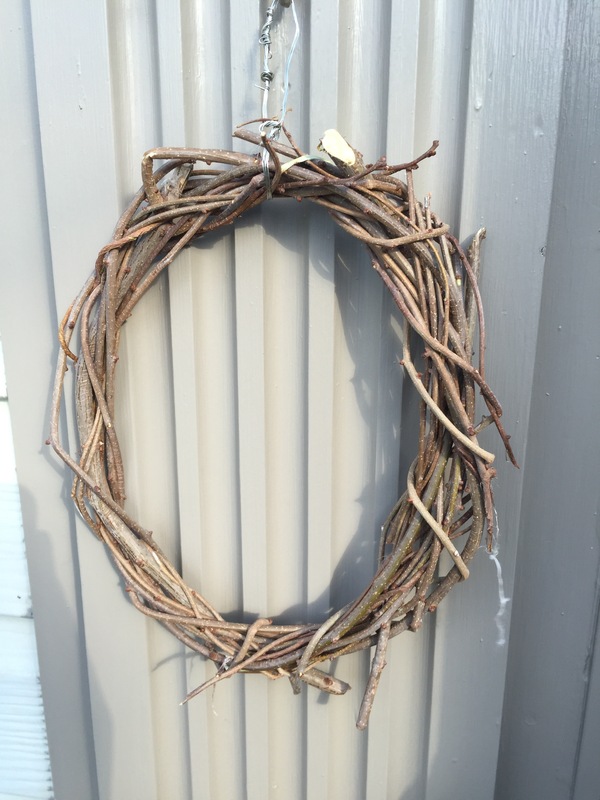 Want to make a bigger wreath? 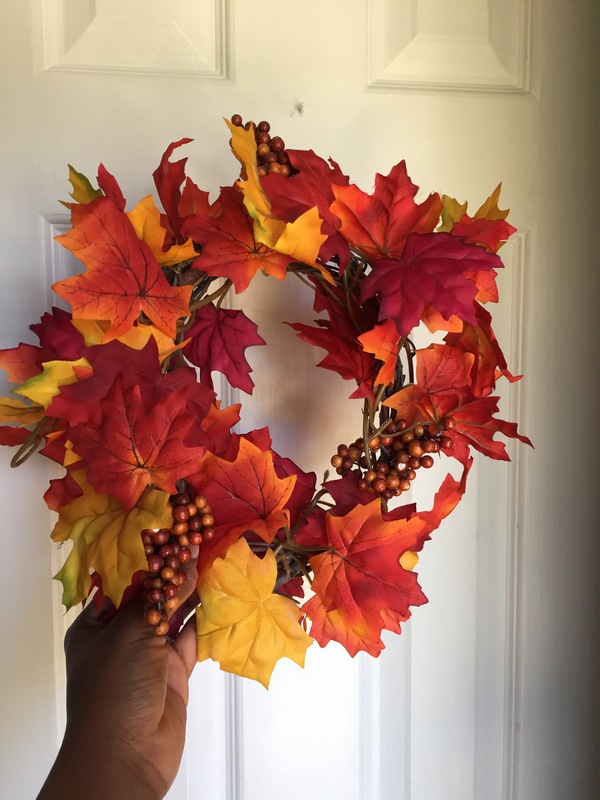 Buy a wreath ring from any craft store such as Michaels, AC Moore or at Walmart and wrap multiple garlands around it for a full and bold effect.